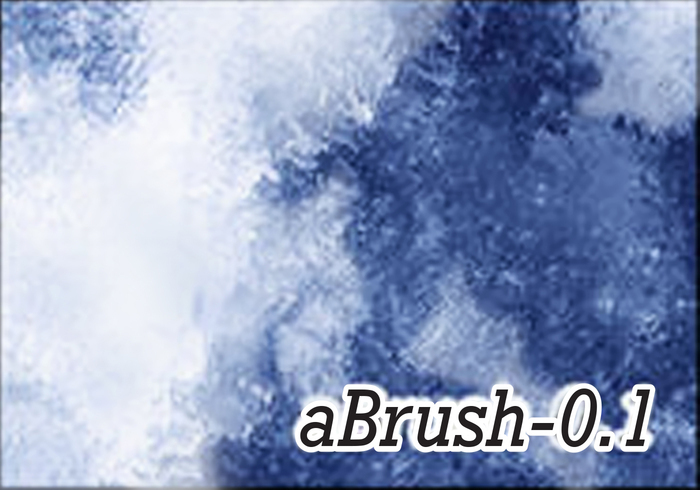 aBrush 0.1 - Free Photoshop Brushes at Brusheezy! Thank you for your source~! Real nice graphic. Thanks for the stuff! Looks nice! I downloaded it.